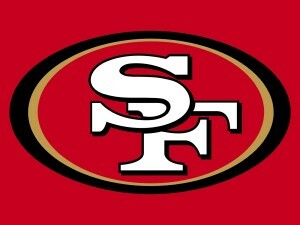 Ari @ SF – I keep picking the Cardinals and they keep losing, a trend that may very well continue. I hate to say it, because I’ve been sticking by this team all season, and I spent much of last season reminding everyone how good this under-the-radar team was, but 1-3 is the time to start panicking. When L.A. sits on an opposite 3-1 record, you know you’re in trouble, and you know that things have not gone your way. Regardless, I still might pick the Cards to win this week, if it weren’t for Carson Palmer’s injury. With a short turnaround, he won’t play. Even if he did, he hasn’t been playing very well, and I can’t see this team fixing all their problems on the road vs a division opponent. I doubt we even need to get started on San Francisco’s issues; that list is a mile long, and really San Fran isn’t any better than Arizona, in fact they’re probably worse. But at least they get a primetime home game, which is always fun for fans and always gets them into the game. I’m waiting for the Cards to turn it around, I don’t think the Niners are capable of that, but I have to go with the home team here, though I hope I’m wrong. Was @ Bal – I can’t seem to get either of these teams right; Washington should win their home games, they don’t, they shouldn’t win their road games, they do. This is a confusing club right now, and I’m not sure they know what’s going on either. Kirk Cousins has been OK, Matt Jones is running the ball well, but this defense is allowing too many points by far. The Redskins have won their last two games, improving to 2-2, so maybe the ship has been righted, I guess only time will tell. 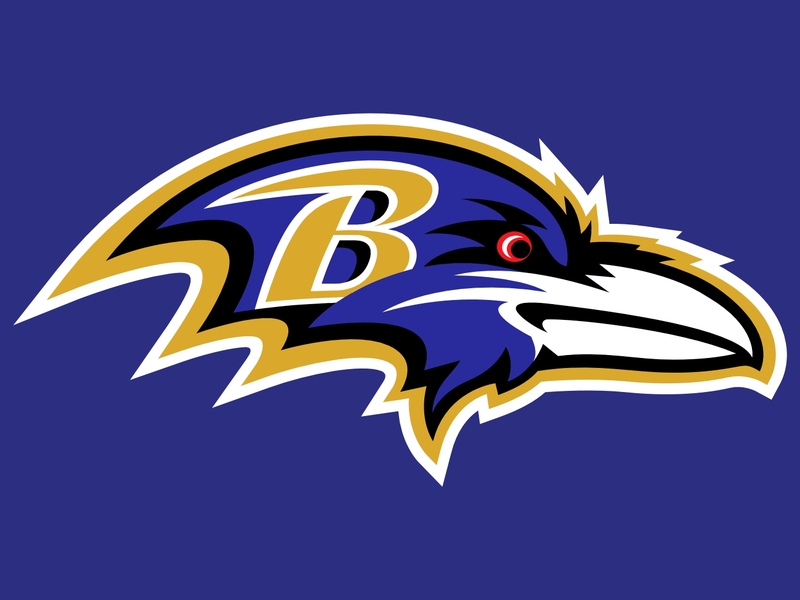 I would pick them in this Maryland/DC rivalry based on their improvement, but I think that the Ravens have their own unpredictable quality that’s hard to pick against. 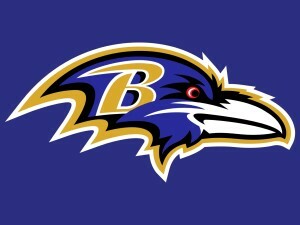 Baltimore is 3-1, based heavily on a weak schedule, with their one loss coming last week at home vs Oakland. But that’s what the Raiders do, they win improbably games on the road, that’s their MO. The Ravens are generally playing good defense, have been better than people expected, and can go toe-to-toe with any team in the league. This could very well be a multi-round fight in which the winner is decided as the final bell rings, a good game to watch and a close contest. NE @ Cle – Tom Brady is back, and Patriots fans rejoice. Not that the team didn’t do well in his absence, they went 3-1, but that last game at home vs Buffalo was a shocker, getting beat 16-0 in New England, not something this team is used to. So they’ll be happy to have Brady back under center, and all should be back to normal. One quick dig though; the Pats went 3-1 with Tom gone, showing us finally that its Belichick who’s the mastermind, not Brady. 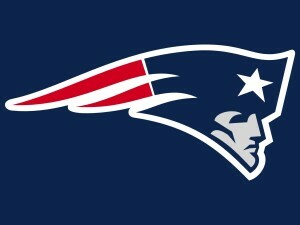 New England cheats & gameplans better than anyone else, that’s why they win. Brady isn’t the GOAT and I think that has been definitively proven. Now, over to the Browns, who are the only winless team in the league. They couldn’t win a game if it were handed to them on a silver platter. They pass on every good player every year in the Draft, take guaranteed busts, and seem to be content with being the punching bag of the league. Well, they’re going to get whollopped here, as Brady is going to want to stick it to the NFL by lighting up the scoreboard and announcing his presence in a major way. For the Browns were to win they game, Tom would have to be rusty beyond imagining. 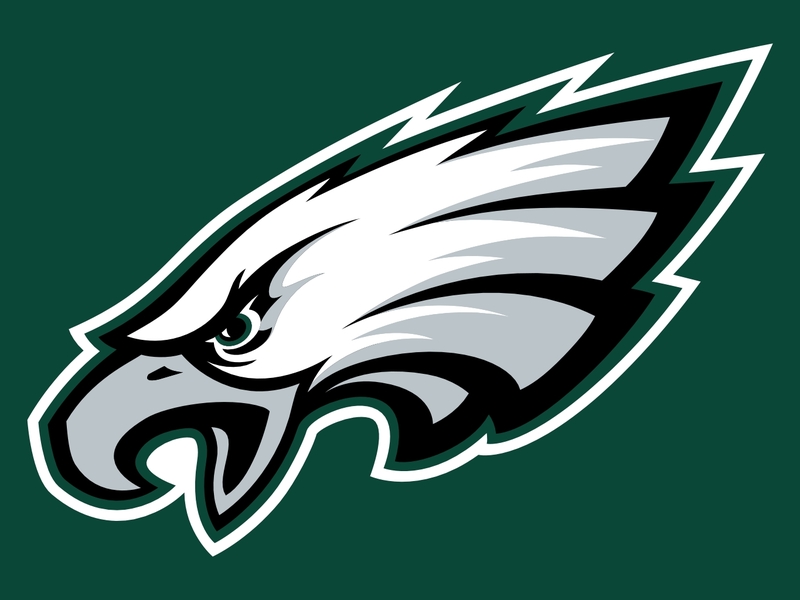 Phi @ Det – The Eagles are undefeated; let that sink in for a minute. So far this season, everything they’ve done seems like a good decision: firing Chip Kelly, hiring Doug Pederson, drafting Carson Wentz, dealing Sam Bradford. And with the defensive playing as well as it is, any little flaws are quickly smoothed over. 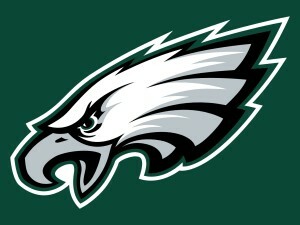 Think about this stat; Philadelphia allows 9 points per game, the fewest in the league. Compare that to New Orleans, who allows 33, the most in the league. That’s a huge asset to a team, a defense that can be that dominant, and it allows your rookie QB to rest easy knowing that he doesn’t have to carry the entire team on his shoulders. The Eagles are rolling right along, are coming off an early bye week, and a road game shouldn’t pose much of a problem for them. However, the Lions aren’t pushovers. This is only their second home game of the season, so the fans will be rocking. This offense can put up points, with Stafford dealing to Marvin Jones. And this team can win a few games along the line, so look for perhaps a surprisingly close contest here, but I have to give the edge to the superior club. Chi @ Ind – Whether Jay Cutler ultimately comes back to be the starting QB of the Bears this seasons or not, I don’t think it matters, this team is a mess. John Fox is a bad coach; the smartest move John Elway made was getting rid of him. Chicago takes him and many other Bronco leftovers, quickly learning that it was more a system that made them successful and much less their own talent. Chicago can’t score, can’t stop you from scoring, and can’t win a road game. Hoyer, Cutler, me; it doesn’t matter much, and the only thing they have going for them this week is that Indy has a defense that’s even worse. 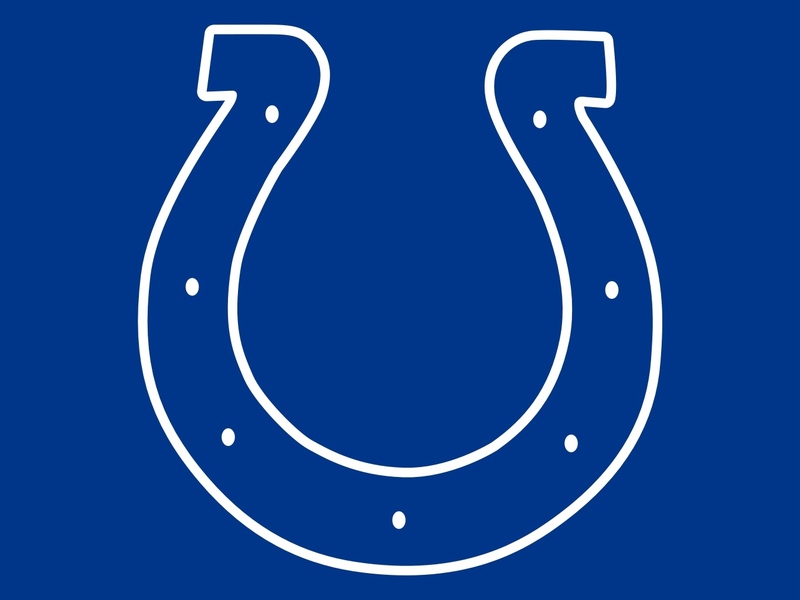 But the Colts have an offense that’s much better, which could be the difference in this game, along with playing at home. Luck has been battling all season to stay on his feet, to lead his team when the defense gives up gobs of points, to be a leader in adversity. Well, here’s a good chance to beat a weak team and get your own guys back on track. Since neither defense is any good, we could see a high scoring affair, but one that will ultimately go Indy’s way, at home, behind a better QB, and with much more potential for a turnaround. 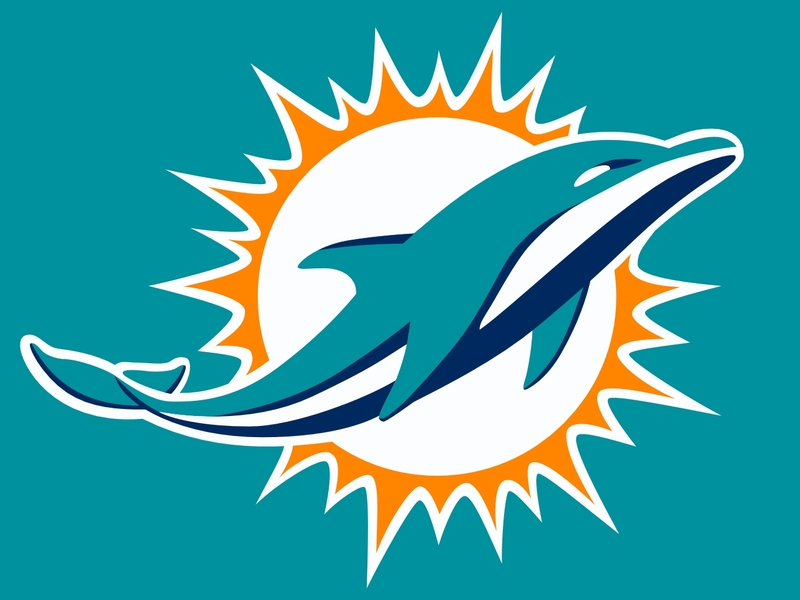 Ten @ Mia – The acquisition of DeMarco Murray is paying off, but with Marcus Mariota going through his slump, a good running game is proving not to be enough. Other teams are making it work, playing with solid defense and good running backs, why can’t Tennessee do the same? Bad prep, bad coaching, bad execution, and the result is a 1-3 record. The Titans are a weak & beatable team, and what’s more is that the entire league knows that. Look for them to lose here and often as the season progresses; I don’t see any sign that they are improving. Maybe next year Mariota takes that step forward, but it’s not happening in 2016. At least he still has time, but the clock may be running out on Ryan Tannehill. How many chances does he get, how many coordinators does he need, how many skill players around him can he underuse? This is not a championship team and Tannehill is not the Dolphin’s franchise answer. More upheaval should be expected in the near future, and I don’t think this club sticks together much longer before wholesale changes are made. Can they win one home game vs a bad team though, sure. Hou @ Min – I said last week that it wasn’t time to panic about the Texans, that one bad loss didn’t mean that the Osweiler purchase was a bust. 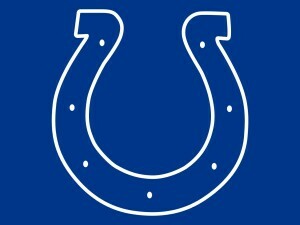 They came back, won a game they should win, and will very likely win the AFC South when all is said & done. 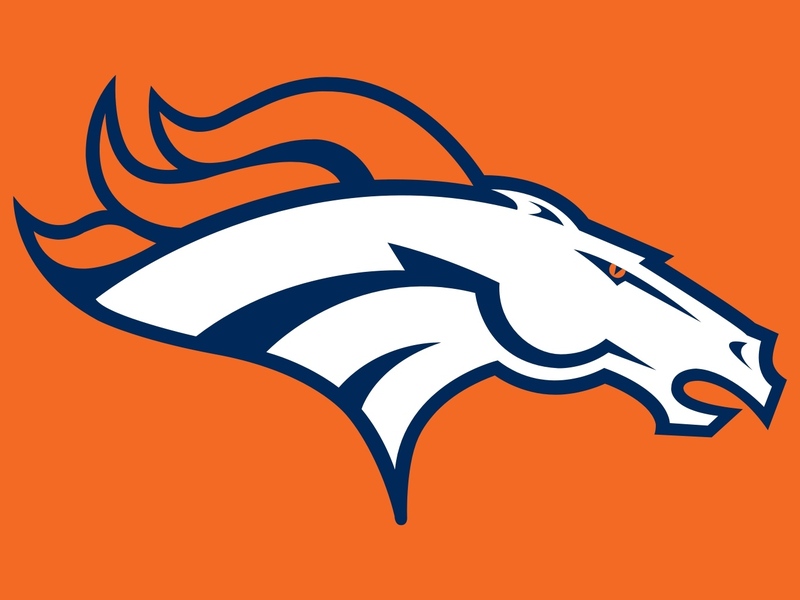 This is a good team, they play solid defense, they win at home, Osweiler is talented, Miller is running the ball well; wins are in their future. 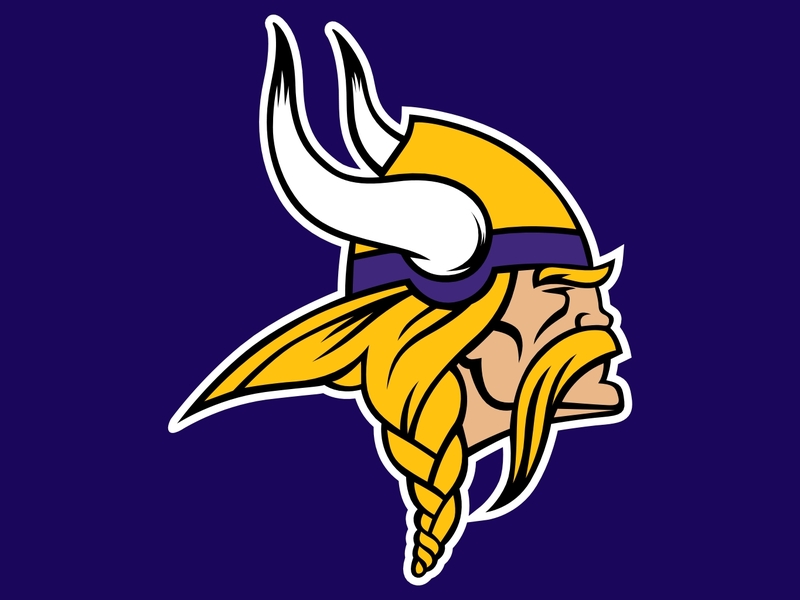 But, they have the ill fortune of having to travel to Minnesota to face a team that is playing the exact same game as the Texans, the defense-wins-championships game. The only difference is, the Vikings are playing it better. 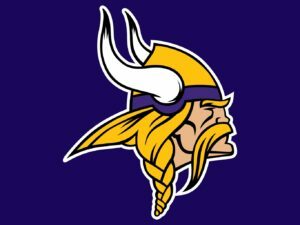 I’ll admit I was wrong if Sam Bradford really does lead this team to the playoffs, especially without Adrian Peterson, but I refuse to speak the words yet. He still has time to implode or, what’s more likely, get horribly injured jogging out of bounds. I’m no Bradford fan, think he’ll eventually fail, and also believe that this defense is just that good, that they could carry almost anyone on their shoulders and made him look like a star. Still, I’ll eat my words about Bradford if he holds on, stays healthy, and succeeds. 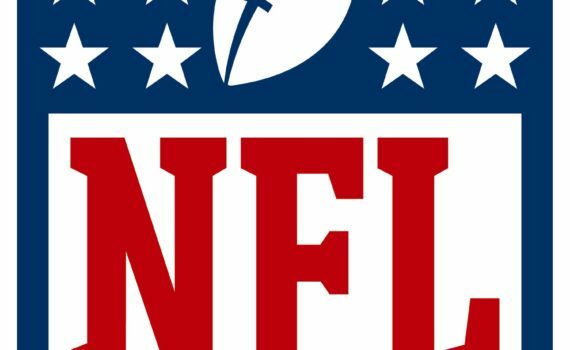 NYJ @ Pit – It’s been well-documented just how awful Ryan Fitzpatrick has been in his last handful of games, but it can’t be overstated; he’s been pathetic. And this is the guy that demanded all that money, who people thought the Jets couldn’t live without, the guy who was gonna take them right back to the playoffs, to a division title probably, with Tom Brady suspended for the first four games of the season. Well, that hasn’t happened. The Jets are 1-3, find their playoff hopes dwindling, and might just get knocked right out after this game in Pittsburgh. The Steelers have what it takes to end New York’s dreams right here, and I fully expect them to do it. They looked unstoppable last week vs a solid Chiefs team, and made a statement coming off a bad loss. Big Ben is playing otherworldly, Brown is a freak, and now Bell is back as well; the B’s are in business. 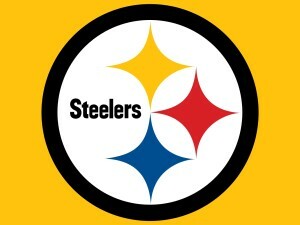 And, other than one bad game, this Steelers defense is fast, exciting, tough, fun to watch. Pittsburgh is an all-around top-notch club, and I expect them to win the division once the Ravens cool off and since the Bengals aren’t that great. Atl @ Den – This matchup is going to be fun to watch, the league’s highest scoring team vs the league’s best overall defense. Atlanta scores 38 points per game, which is ridiculous. The Titans, for reference, score 16. But the Falcons defense is really, really beatable, which means that they rely heavily on their offense to win every single game. They are 3-1, so something is working, but remember that they were 6-0 last season before completely jumping the tracks. Going up against the league’s scariest defense won’t be as easy as facing the Raiders or the Saints, so it’s time for Atlanta to prove themselves. As a Bronco fan, I hope they don’t. This defense is impressive, as they can cover & sack with equal ease, a nightmare for opposing teams. Add in an offense that’s just coming into their own and you’ve got one formidable team. I don’t know if Siemian will play this week or not, though it looks likely, but Lynch is an adequate replacement, and regardless, the Denver D will come pumped & ready. The Broncos need to lean on their run game, keep Matty Ice off the field, get a key turnover or two, and they’ll win this home game. Cin @ Dal – I predicted a step back for the Bungles this season, as their offensive guru left the squad and their head coach didn’t. I just can’t stand Marvin Lewis, hate that he still has a job after all these years of mediocrity, and can’t wait for the wheels to fall off so that Cinci can move on. They’ll move on from Andy Dalton eventually too, not that he’s terrible, but he & Lewis just aren’t the answers for a team that’s too talented to miss out on a championship yet again. Now, 2-2 doesn’t mean the season’s over, and like I said, this team has talent, I just can’t trust them enough to pick them too often, especially in a tough matchup on the road like this. 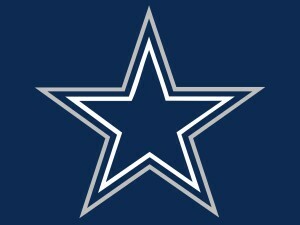 If I were the owner of the Dallas Cowboys, I’d have mentally moved on from Tony Romo by now. And I love Romo, have always been a fan, remember him in that preseason what seems like forever ago, saw his potential talent on display. I just think you stick with Dak, your future, the guy who’s putting in the work and getting results. 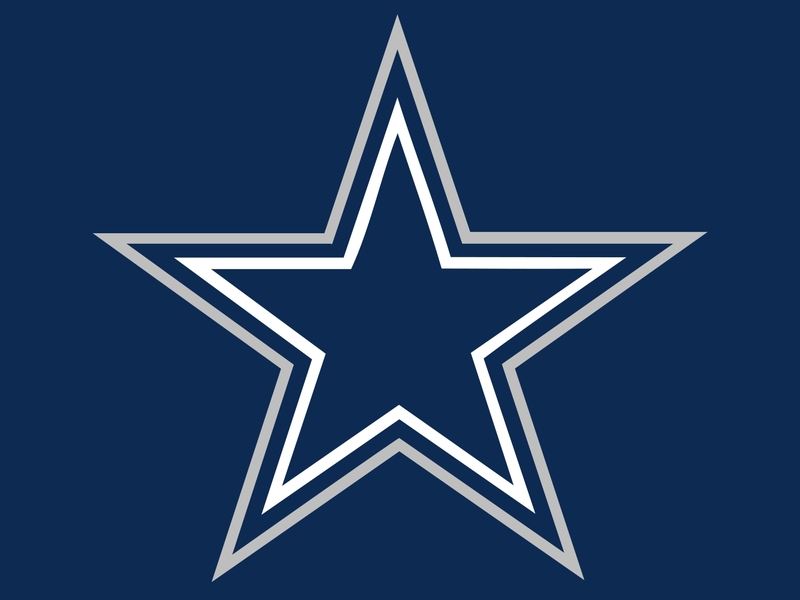 This is a fun team to watch, Dak & Dez & Zeke, and I look for them to have continued success going forward, including in this game. Buf @ LA – The Bills have to feel good right now, coming off a big shutout in the home of the devil himself, Foxboro MA. They’re 2-2, are playing solid defense, but really aren’t scoring enough points to compete with the big boys. You can’t call the Patriots without Tom Brady ‘the big boys’, even though they did well in his absence, so Buffalo still has a lot to prove. A really tough road game in L.A. would be the kind of win that a great team could grab, something to hang their hats on when the going gets rough later in the season. I’m just not sure that Buffalo is where they need to be to take that challenge, nor are they coached well enough to know how. 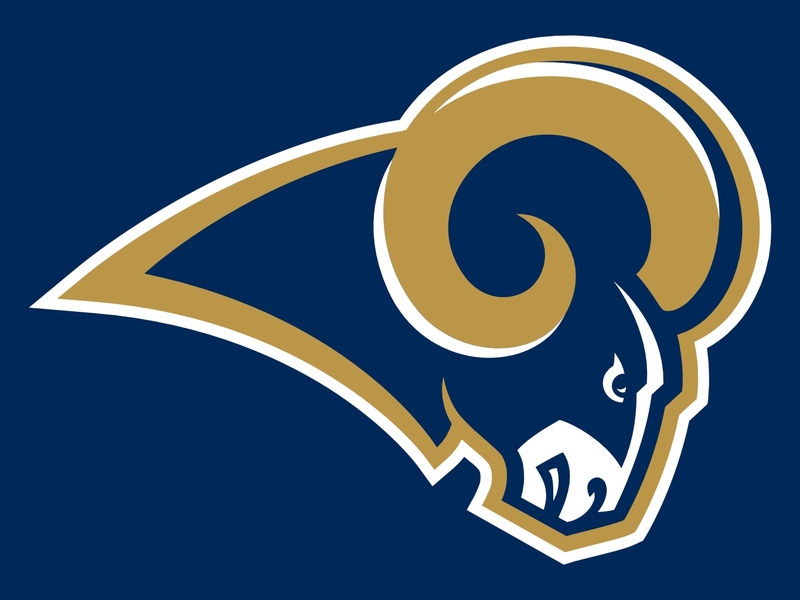 Neither are the Rams, IMHO, I don’t think Jeff Fisher is a good coach at all. I think he skates by, and even this season which started out so horribly, he’ll probably escape from with his job, despite an 8-8 record. But for now, I guess I can’t ignore that L.A. is 3-1, that they’re winning their division, and that the only game they lost was a Week 1 road game. I’m not willing to change my mind yet, but I am willing to concede to them winning this game. SD @ Oak – Trey Wingo from SC said that San Diego just loves to find new & exciting ways to lose; it’s hard to argue with the tape. Watch them play, especially at the end of games, and it really does look like they enjoy giving away the game, even when victory seems a foregone conclusion. Fumbles, defensive lapses, Rivers looking like an idiot; well, that last one is just all the time, it doesn’t seem to effect the outcome. Sitting at 1-3, this team has to be losing heart, especially after these tough losses that could have been wins, especially considering the success that the Broncos and even the Raiders are finding in the AFC West. 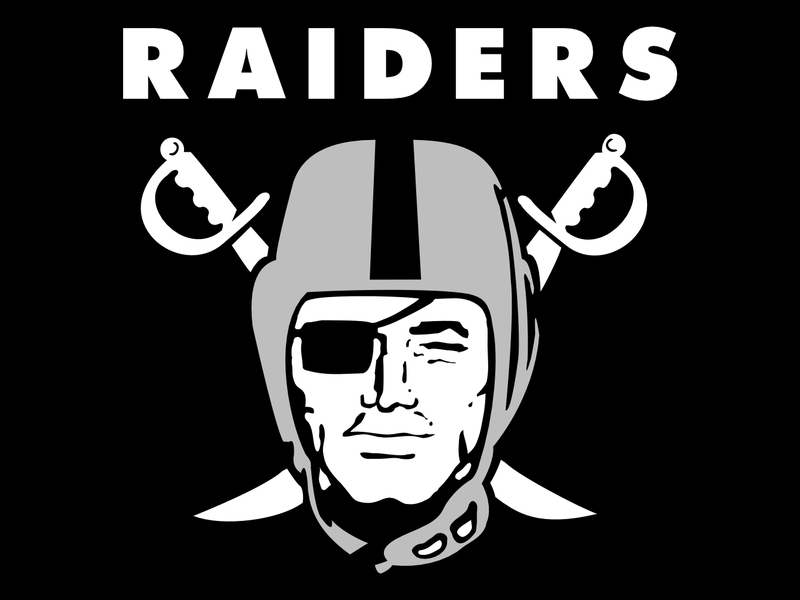 Oakland is that scrappy, annoying team that is never out of the game, is probably always outmatched, but never knows when to quit fighting. They win improbable road games this way, going 3-0 away from O.Co, but they actually lost their only home game earlier in the year. That’s concerning, but this team is just like that, they’re wacky, and their wins will come when you least expect them. That said, I’ll pick them here because they’re the better team, but I understand that they’re kind of crazy doesn’t conform. NYG @ GB – I refuse to give up on the Giants, I think they’ll get it together. I picked them to win the division and predicted the Eli would have a great year. I still think that’s a possibility, they’re just going through the meat grinder right now. In Minnesota and now in Green Bay; yeesh, not good. All the talk this week has been about Odell, how he needs to calm down, help his team out, not throw tantrums that can only hurt. I agree, but you also have to let him be himself, so it’s a tough balance. If someone can just help him screw his head on right, he can still break out and have a great year, though it’s started slowly. Green Bay’s defense is okay, not elite not terrible, so we’ll see what the G-Men can do. I don’t think they can win this game though, for a lot of reasons. First, it’s at Lambeau, which almost no one comes out of alive. 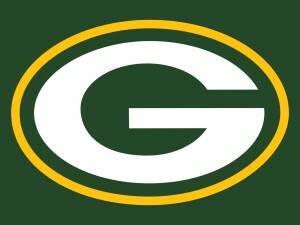 Secondly, the Packers are coming off a bye and should be fully prepared & rested. 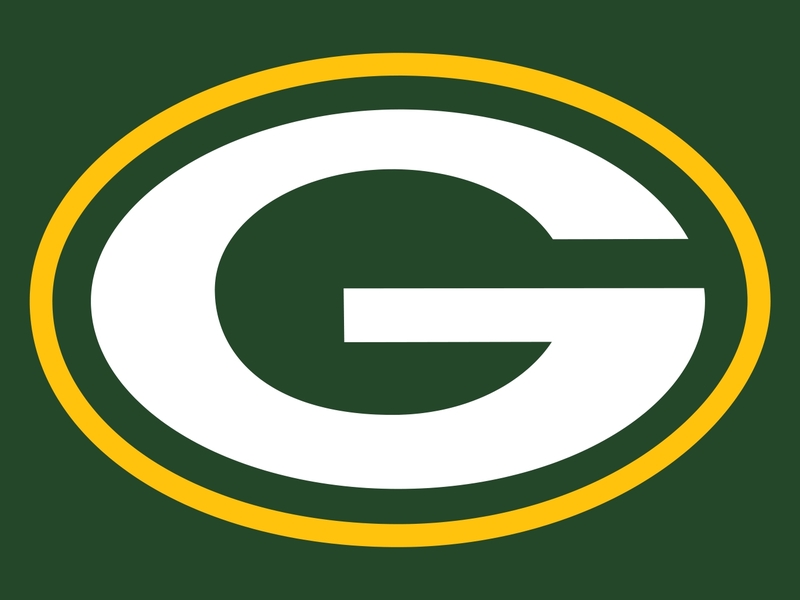 I’m not worried about Rodgers & the Pack, they’ll be just fine, and 2-1 is a fine place to be, even if everything isn’t working perfectly. This should be a solid game, though no one will be watching since the Presidential clash is more fun. TB @ Car – I fully expect to come out of this game having watching only the first half because the Panthers beat up on the Bucs 30-6 after 30 minutes and it got too ugly to continue watching. Tampa has a bad, bad defense, and also can’t score enough points to be relevant. I’ve never liked Famous Jameis, though it’s been hard to explain exactly why, it’s just something about the guy. I think he’s too immature & unintelligent to become an elite QB, and I just can’t see that improving with age. I’d be willing to say I was wrong if after 3-4 years he’s turned into a solid pro, I just can’t see it happening, and I think Tampa suffers because of that. Cam’s not exactly my favorite either, but he’s good enough to back up most of his talk/demeanor, and being a Broncos fan I have nothing against the guy; he’s too fun to beat. Jokes aside, Carolina hasn’t gotten off to a very good start, but that could all change very soon. 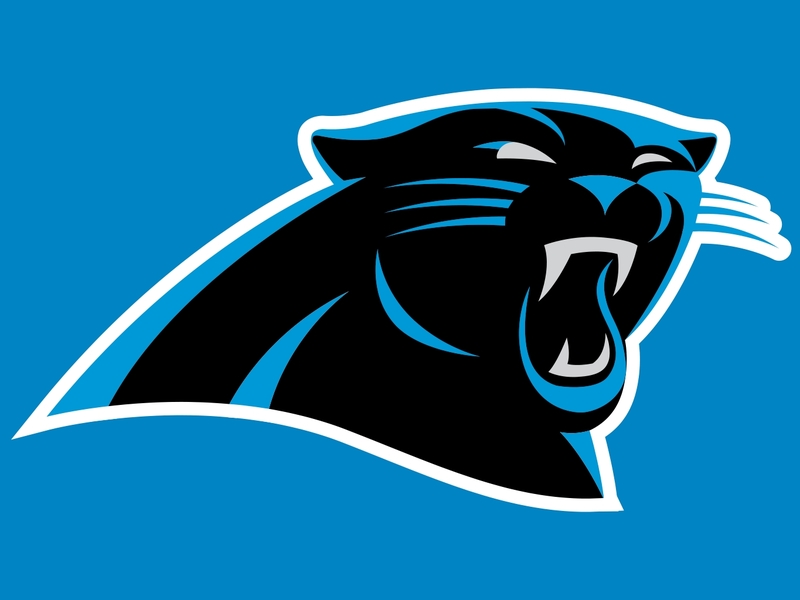 They have this home game vs a weak division opponent, the game is on the big Monday Night stage, and I fully expect the Panthers to show up. Cam is dinged, but let’s assume he’ll be fine, will play, and will have a big outing.